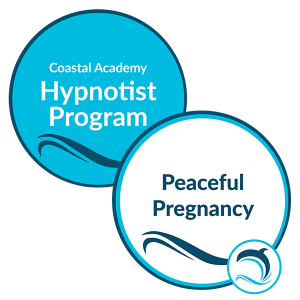 Week 1 ‘Hypnotist Certification’ of the full Clinical Hypnotherapist Program plus the Peaceful Pregnancy Practitioner Certification for Hypnotists. 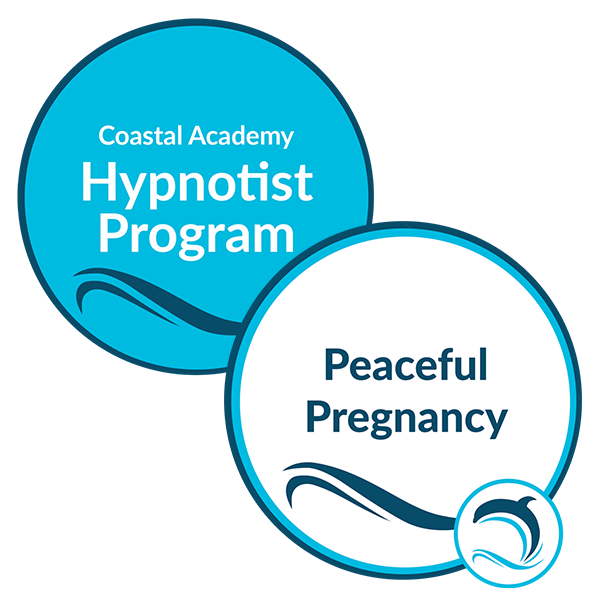 Please note that the Peaceful Pregnancy Workshop can only be taken after you have completed the Hypnotist course. Please be mindful of this when choosing a workshop date below.